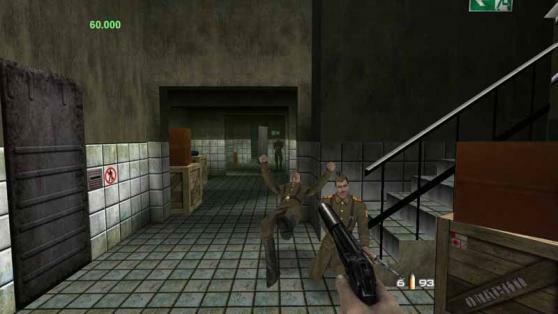 There has been a collective effort in the GoldenEye community to get GoldenEye to XBox 360, with or without such amazing features such as online play, scoreboards, and even revamped graphics and new levels. Rumors have been flying about that the game was on, and then a couple days later cancelled. No matter what status the game is in, everyone should sign the petition and try and get it released. If that's not enough, there has been a possible leaked video that shows a preliminary silo with updated graphics and a full 60 fps framerate. We certainly hope this game comes to 360, so do your part.